The mugs we use aren't just a standard white mug. We use a special type of mug that is specifically designed and coated for sublimation printing. They are dishwasher and microwave safe. These mugs come with a Grade AAA rating. Each mug is hand-picked off the assembly line to ensure the highest quality possible. Our mugs hold 11oz (325ml). Mug is 3.75" tall with a 3.25" diameter. Gloss finish. Made in China. Over the years we have modified, tweaked, and honed in our mug printing methods. We feel we have perfected our process to yield the highest quality and truest to color mug printing around! Our mugs are printed using a sublimation process, which the mugs are specifically designed and coated for. We print your design out on high quality sublimation paper, then use a special process to transfer your design onto the mug. The design is then one with the mug! 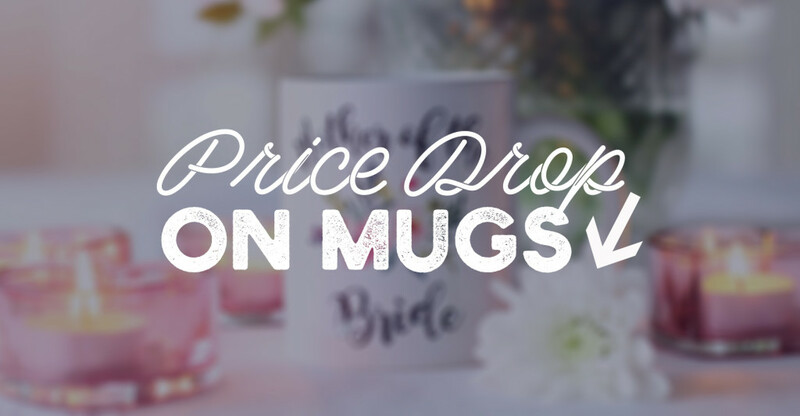 Over the past few months we have been getting a lot of requests from our members to lower the pricing of our mugs. Our highest priority here is the success of our members, and we try our best to offer the most competitive pricing we can. We have lowered the prices of our mugs from $11.00 to $9.50! Yes, seriously! Just $9.50 for a custom, printed mug, with no minimums! We hope this new pricing will enable our members to offer more competitive pricing, or to make a little extra on each sale. 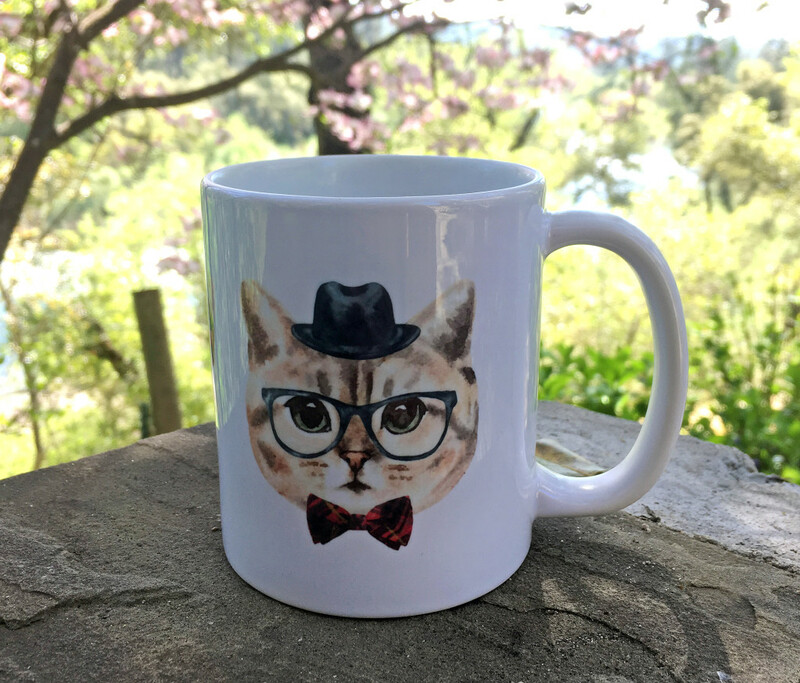 If you have yet to add your designs to mugs to sell in your store, now is definitely the time! Almost everyone uses mugs, and they are such a fun item to add a little personality to! Give your customers the option of owning your art on something functional they use on a daily basis! If you are a member you know that there's no risk to adding new items to your shop since we only charge you for items you sell! Add a mug or two to your store today and see how they do!